This is a full day Professional Learning program targeted to Middle Years teachers. The aim is to provide teachers with curriculum resources and engaging inquiry learning tasks that will allow students to discover, challenge their thinking and excite them about the STEM disciplines. The emphasis will be on professional sharing, showcasing good practice and networking. Climate change is not something that is going to happen in the future. It is not a future projection. 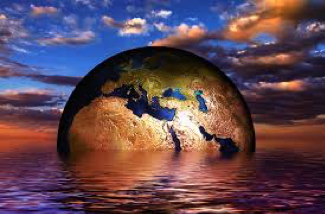 Climate change is happening now and we are being impacted. At Climate 101, hear from experts (both in the lab and in the field) talk about climate change. Why is it happening, what the data is telling us, who is being impacted and what can we do? 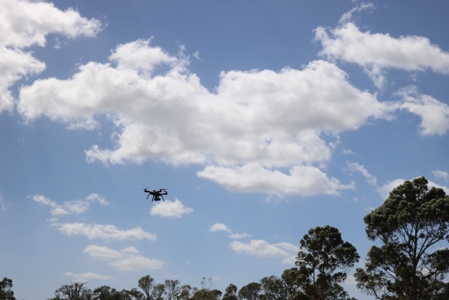 The Flying Robot School braved strong winds to engage students in a full day activity on Wednesday February 14th with students from Bacchus Marsh College. If you have visited us recently you will have noticed lots of building works and big changes to the building structure. The Ecolinc extension will mean an even better experience for the thousands of students who come through our doors annually. 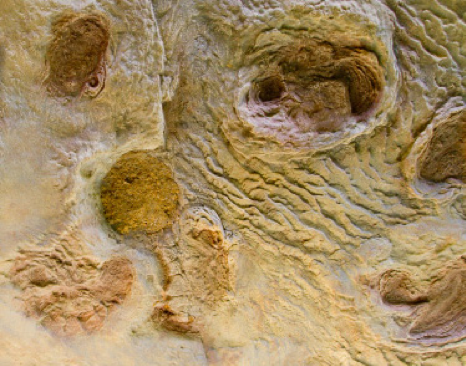 Palaeontologists Pat and Tom Rich have kindly agreed to share their expertise with Ecolinc in highlighting significant Bacchus Marsh Megafauna fossil finds. Pat is a resident Palaeontologist at Monash University and Swinburne Institute of Technology. Ecolinc is offering a full day Professional Learning Program called "Hands on STEM" for Primary Teachers on Tuesday 13th March 2018 for Government Schools and Wednesday 14th March 2018 for Non-Government Schools. The keynote speaker is Dr Kathy Smith, Senior Lecturer on STEM Education at Monash University. The aim of the professional learning day is to provide teachers with curriculum resources, activities and rigorous, real world, age-appropriate "hands on"; learning experiences that will engage, challenge and excite students about STEM. The emphasis will be on professional sharing, showcasing good practice and networking. Due to an overwhelming number of booking requests, we are now fully booked for 2018. For those schools that have already made booking requests, thank you for your patience, we are endeavouring to work through all of these and will be in contact as soon as possible. Ecolinc is offering a full day workshop Teaching Inquiry Science – Primary Connections in a STEM context on Monday 4th December. This is a free workshop and open to all Government School Primary Teachers.